Camden Council has obtained a Rent Repayment Order from Finchley Properties Ltd, requiring them to hand back 70% of their profits gained from renting poorly converted flats in an unlicensed house in multiple occupation (HMO) on Finchley Road between March and November 2017. Camden Council applied to use a Rent Repayment Order to recover over £60,000 from Finchley Properties Ltd. The First Tier Tribunal Property Chamber (Residential Property) in Alfred Place, WC1 made the decision on Monday 5 November 2018 though the exact amount is still to be determined. The Tribunal found in Camden’s favour as they determined that the company had committed an offence of being in control of/managing an unlicensed HMO contrary to section 72 of the Housing Act 2004. The money will now return to the public purse, while action continues to protect the tenants. One tenant has been moved out of the property, while Finchley Properties Ltd are complying with an improvement notice served by Camden Council to address the raft of serious issues which left the property in an unfit state. The company have also now applied for an HMO licence. The unlicensed HMO was discovered in November 2017 following a complaint of severe dampness. The property which had been converted twice, failed to meet building regulations and included three flats that had been created without planning permission. Environmental health officers also prohibited two of the flats from future use as they were found to lack adequate levels of natural light. 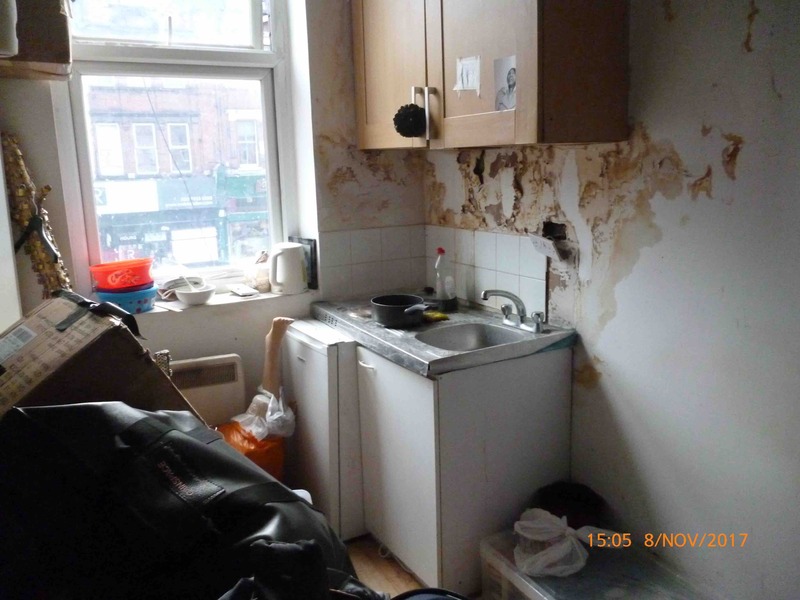 Camden Council brought the proceedings for a rent repayment order, despite the owner applying for a HMO licence as a significant amount of housing benefit was being paid for a property in poor condition. 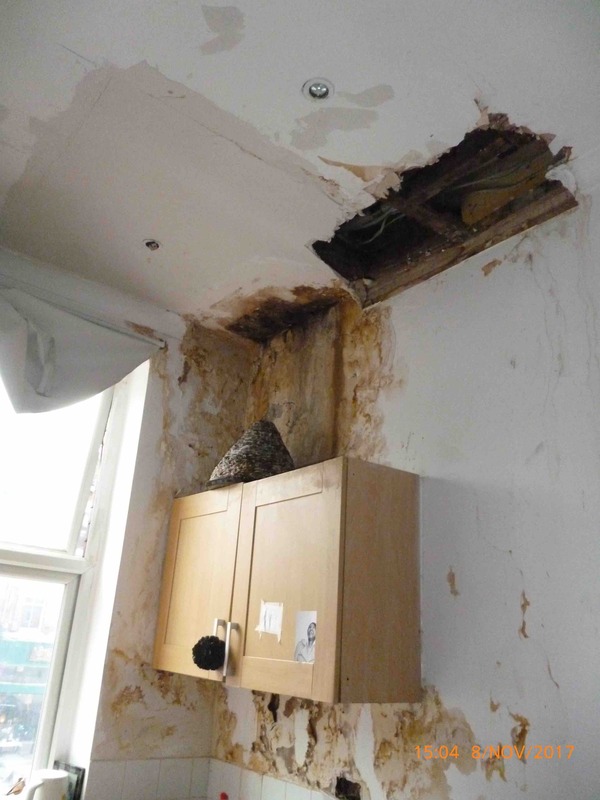 Finchley Properties Ltd argued that at the time of the first visit by environmental health officers that they had not received sufficient warning or information about the need to license certain converted blocks of flats in Camden. The Tribunal concluded that Finchley Properties Ltd knew or should have known of the additional licensing scheme and its application to section 257 HMO’s under the Housing Act 2004 by the start of the claim period. “This truly was a house of horrors. Filthy walls rotting with damp. Gaping holes in the celling. Exposed wires and electrics. 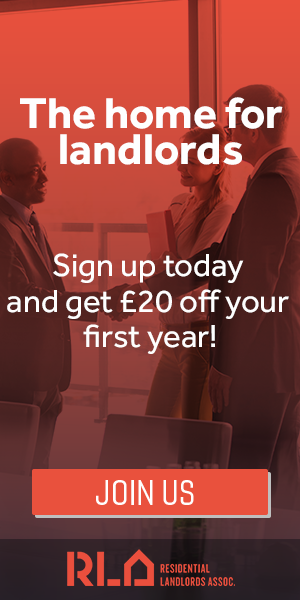 Camden Council requires any property occupied by three or more people forming two or more households, including flats in multiple occupation in purpose-built blocks of flats and certain converted blocks of flats, to have a HMO licence. More information about the HMO licensing rules in Camden can be found here.